This post is in continuation of my last where I discussed some issues which play an important role in successful cloud implementation. Here I would like to talk about the hidden cost involved in cloud migration, the pains which you may have to suffer during the process and ways to cope with it. The cost savings in terms of infrastructure and technical manpower are obvious when you move into a cloud. However most of us fail to appreciate the cost of retraining the staff to handle and manage the new environment. Retrenchment of old technical staff that was operating the traditional infrastructure can lead to resentment among the employees. This may in turn affect the productivity of people who are retained. One of the ways to work around this problem is to outsource the entire workload with respect to the cloud operations. Still you have to cope with the delicate situation arising out of the process. Coping up with the delicate situation out of cloud migration and retrenchment of technical staff, GMO Cloud America takes this into consideration by designing GMO Cloud API. With the use of GMO Cloud API, operations can be performed through external programs, and can reduce your operational loads and costs via automating system operations as well. Nothing can be achieved without pain. 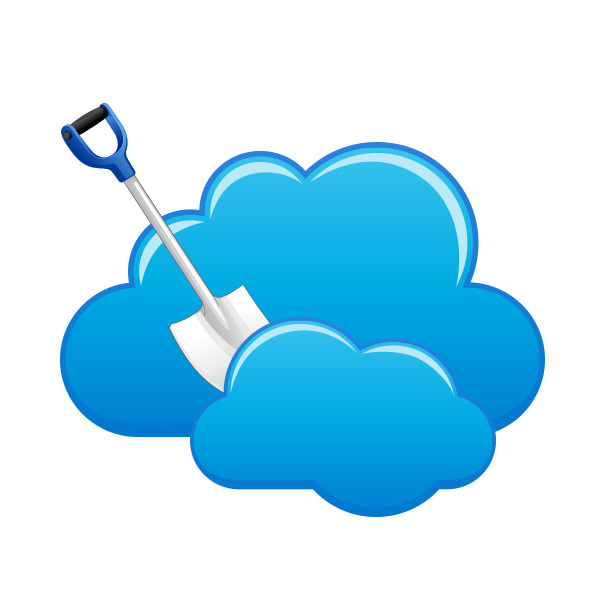 Cloud migration is not an exception to this rule. There are bound to be inflexion points which will be discomforting. We have to understand that software packages don’t work in isolation. Database connectivity and code compatibility issues can be complex. I would like to give a small example. We have added an additional Linux server to meet increased traffic to our site. However, our software which was working perfectly well on other servers did not work on this particular server. We struggled for more than two days and finally realized that the Linux version was different and causing the problem. The good news is that all technical glitches are eventually sorted out, but the migration can be painful. This is the reason why I recommend a graded approach to cloud migration. This is the most important factor to be considered while migrating to cloud infrastructure. It has been well documented that employees resent change. For that matter, human mind is wired to work in a stable and structured environment. We resist change and this is where conflict situations arise. Reorganization, reallocation of jobs and responsibilities will certainly bring conflicts to the fore. It is crucial that top echelons of the enterprise are fully involved in change management. It’s seen that success rates jump dramatically when senior staff is at the helm of affairs. Training of employees must be undertaken to ensure that they slip into the new environment smoothly and with minimum abrasiveness. Ultimately it’s your employees who will make or break the transition. Technical procedures and processes are more likely to succeed if you manage expectations. Too much of optimism can lead to suffering. Change must happen gradually and in a graded manner. You must expect pain while migrating to a new environment. Fortunately, cloud technology is easy to understand. Moreover, cloud infrastructure providers can hold your hand by managing the entire process. Both big and small players can benefit from utilizing the services provided by them. The cost involved in migrating to the cloud can be reduced significantly if you understand the psychology behind the cloud.